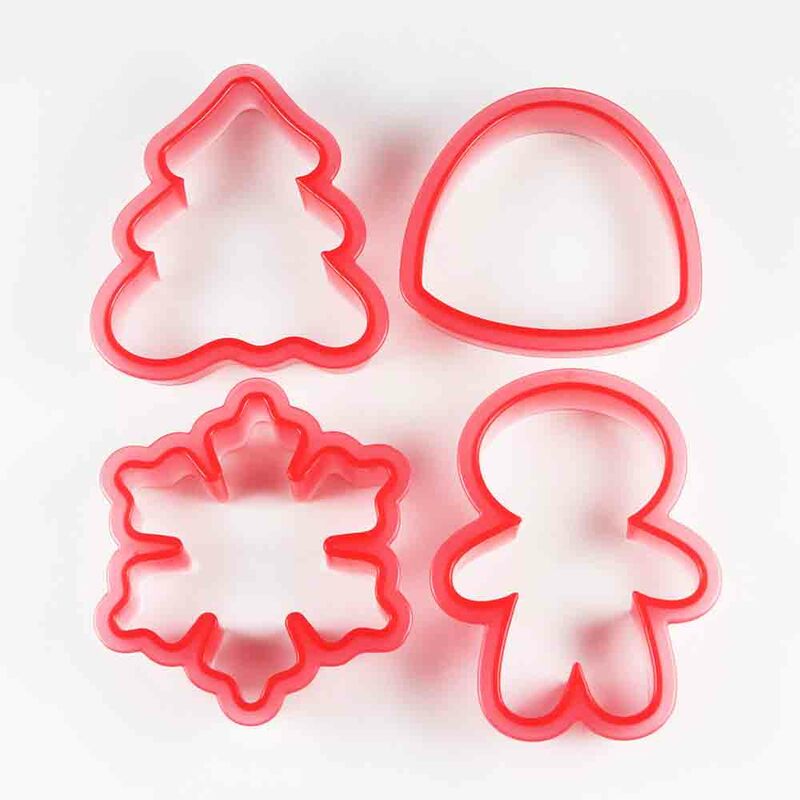 Gingerbread boy: 2¾" wide x 3¾" long x ¾" deep Cutter and coordinating stencil set from Sweet Sugarbelle makes cookie decorating easy! Set comes with 4 plastic cutters, 8 templates, and 2 instruction cards. 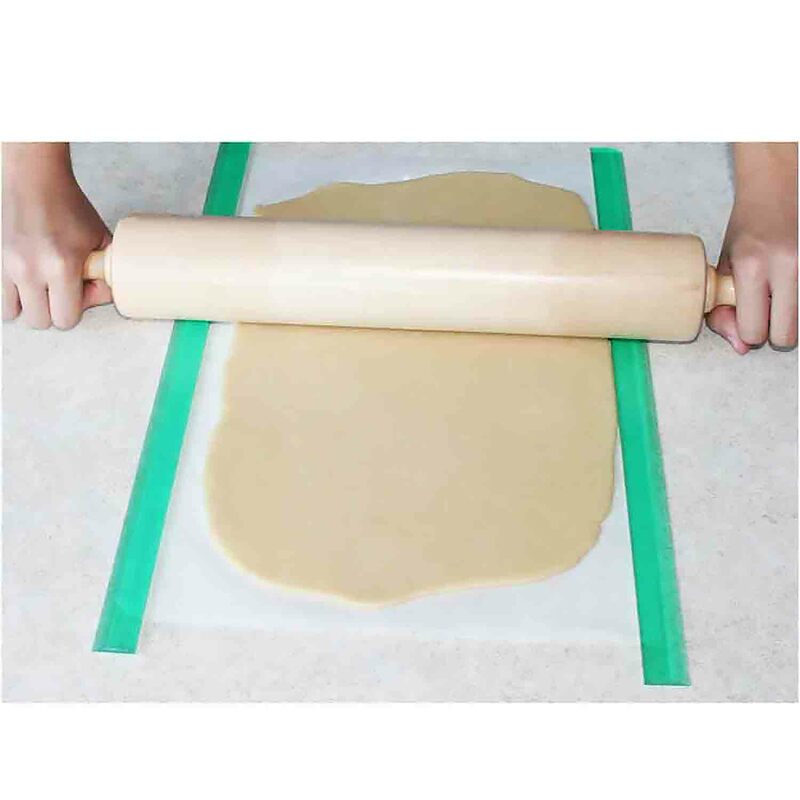 Cutter and coordinating stencil set from Sweet Sugarbelle makes cookie decorating easy! Set comes with 4 plastic cutters, 8 templates, and 2 instruction cards.